Today I received a message from a total stranger thanking me for the blogs I post and the information I share. 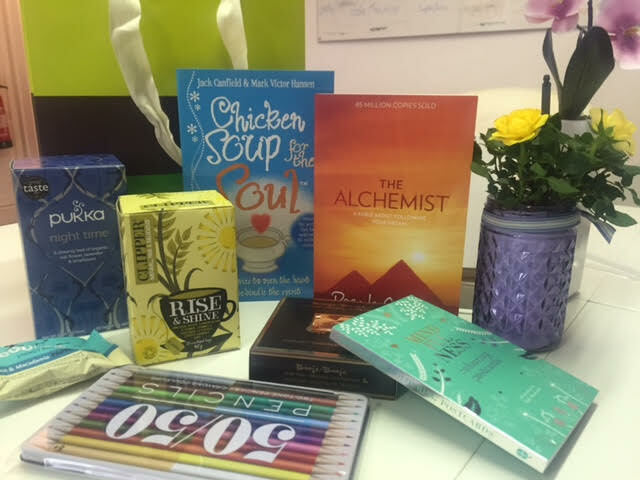 She expressed how implementing just a few of the tricks I’ve shared every Friday have helped her grow her business tremendously, and I smiled, as I realised how effortlessly I now implement my Universal Laws of Business on a daily basis. Implementing these laws guarantees my financial flow. I can’t remember the last time I had a day where I DIDN’T make money. It’s not a bragging right. It’s a fact. We all have an entitlement to an abundant flow of ‘insert desired acquisition here*, but sadly only a few of us know how to tap into this Universal delivery service. I only share my Universal Laws with those on the MYBD course (sorry folks), but just to give you a tiny insight, one of them has a lot to do with giving… giving in order to receive. This practice is one that should be applied both in life, and in business, and once you get the hang of it, it’s a really fun game to play!! Now, most sensible people wouldn’t ditch urgent to do lists for anyone, and they certainly wouldn’t go splashing the cash when the abandonment of said to-do lists will result in absolute cash flow reduction and potential client loss. BUT. Guess what happened the next day? I turned over 5 figures before lunchtime!! From just one customer… who was insanely grateful to have stumbled across me and my studios. Now how’s about that for giving and receiving?! Some call it a sales funnel, others a marketing funnel, others customer acquisition tactics… whatever you want to call it, it’s basically intelligent use of psychology and the art of giving in order to receive. Let’s call it the gift game! (Officially copywriting ‘The Gift Game’ as of Friday 29th July 20:47 UK Greenwich Mean Time). All because you gave them a gift!! Awww!! Now obviously it’s a lot more complicated than that as one must understand customer psychology in order to master this art form. Automating the process also makes it even more fun because then you start to make money in your sleep. I do this every night without fail. It’s a pretty neat trick. 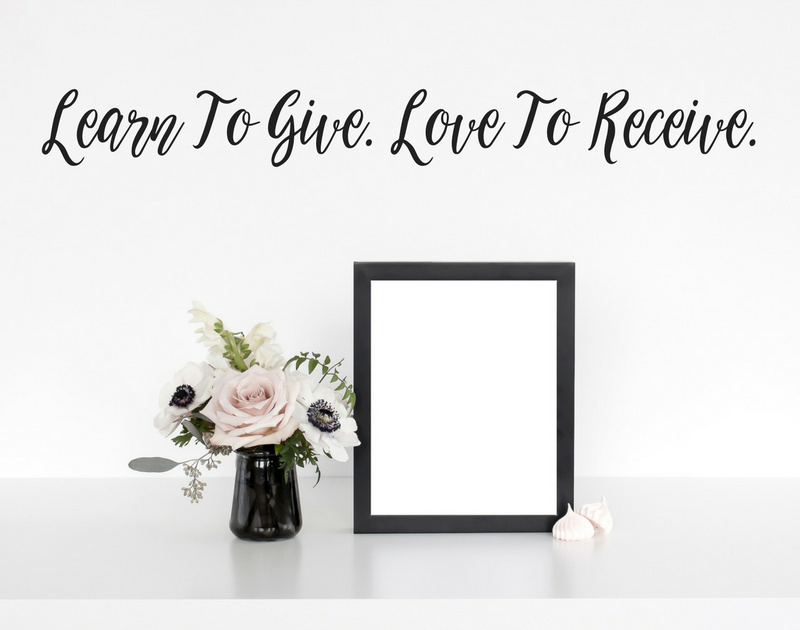 But then, if you look at my blog… you’ll see I give a lot of love, a lot of knowledge, and it comes from a genuine and authentic place, so by Universal law, those gifts are going to come back to me tenfold in the format of finance. Woopee!! Why not start your own little Gift Game this weekend? I’d be more than happy to chat through your ideas with you on the phone. My #FreebieFriday this week is 20 minute business consultations on the phone (or in person if you’re London based) this Saturday and Sunday in a bid to help you get Monday-proofed. Reach out to me on info@harriettehale.co.uk, I’d love to hear from you! !